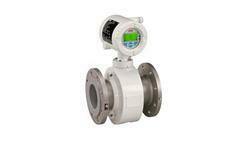 A wide range of meter sizes provides precise measurement of mass flow, volume flow, density, temperature and concentration. 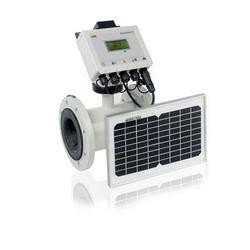 ABB´s CoriolisMaster series has a history of success in a wide variety of industries and applications. With innovations like SensorApplicationMemory, Easy Set-up and with up to 5 modular I/Os - they save time and money during installation, commissioning and maintenance. ProcessMaster FEP630 – The first choice for all industrial applications. Advanced features and functionality that enable you to operate more efficiently, reduce costs and increase profitably. 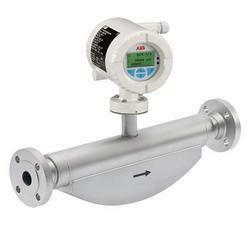 Looking for ABB Flowmeter ?